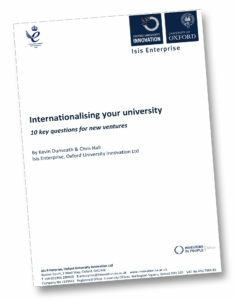 Articles and opinion pieces from Oxford University Innovation published on this site and elsewhere, sharing knowledge and experience from decades of Technology Transfer, are listed here. OUI’s CEO Matt Perkins reflects on the TTO’s strongest year to date. In the shadow of Brexit, overall investment activity into startups has dropped in 2016, yet high-tech companies based on university research have bucked the trend. 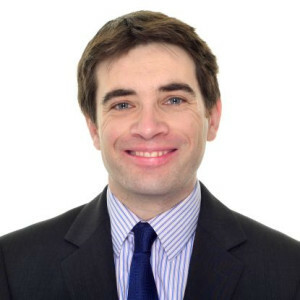 Oxford University Innovation’s Richard Reschen examines what is driving the bullish enthusiasm for these spinouts. The framework for transferring technologies from academic institutions continues to adapt and evolve. 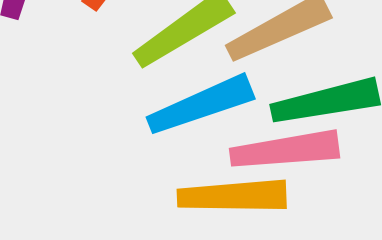 The translation of new discoveries and inventions into innovative products, services or processes is highly rewarding and can generate significant economic impacts and societal benefits. 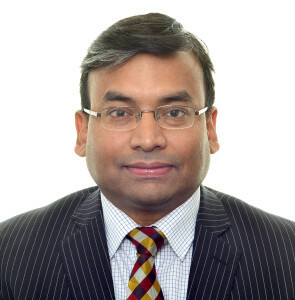 Dr Rakesh Roshan discusses trends in international technology transfer. 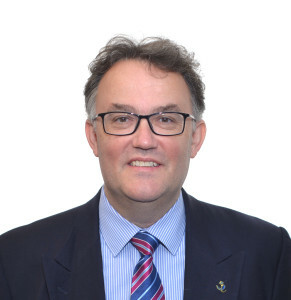 Dr David Baghurst, Managing Director of Oxford University Innovation (Hong Kong) explains why it's important to expose Chinese internal markets, products and services to a growing technology service in order to develop a Chinese strategy. 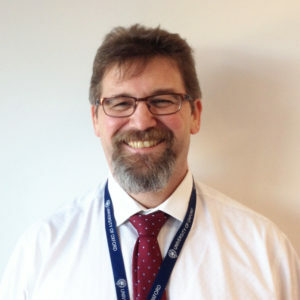 Dr Rakesh Roshan, Deputy Head of Technology Transfer talks about the promise of quantum computing: The UK government recently committed a £270 million investment in the UK National Quantum Technology Programme. Governments in Holland, Singapore and Australia are also providing large budgets for quantum computing programmes. Google, IBM and Microsoft have quietly been working on the basic building blocks of quantum computers. But does the UK have the capacity to lead in a new era of commercial quantum computing? 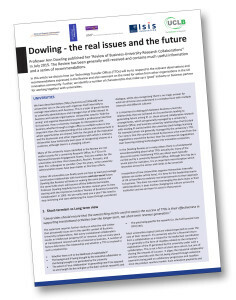 The Technology Transfer Offices of Edinburgh, Imperial, Manchester, Oxford and UCL have collaborated to produce a briefing paper, "Dowling - the real issues and the future". 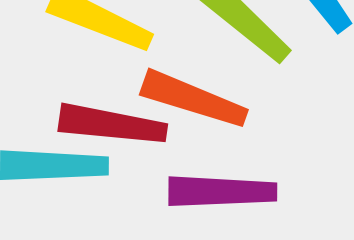 The document explains how TTOs will respond to the recommendations expressed in Professor Ann Dowling's 'Review of Business-University Research Collaborations' and the need for action from organisations in the UK innovation community. 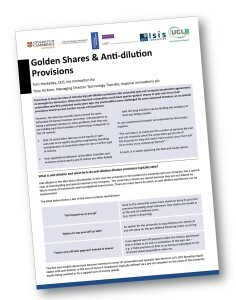 Tom Hockaday (CEO, Oxford University Innovation Ltd) and Tony Hickson (Managing Director Technology Transfer, Imperial Innovations plc) discuss universities holding 'golden shares' in their spin-outs, and reiterate concerns that, in practice, no special provisions would survive further rounds of investment. Published in Materials World. Commercialising innovative materials is usually a long journey, punctuated with roadblocks, detours and delays. 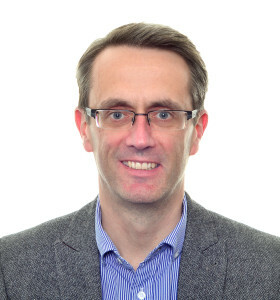 Dr Richard Holliday offers some personal perspectives on how developers, including university spinouts and early-stage companies, can improve their chances. Elena Andonova of Isis Enterprise presented the University of Oxford’s model for commercialisation of intellectual property rights during the International Conference on Intellectual Property and beyond, which took place in Riga in March 2015. Here she shares some of the views and conclusions from the conference and discusses some of the remaining issues that need tacking so that the transformation from IP to market is better understood and better employed.